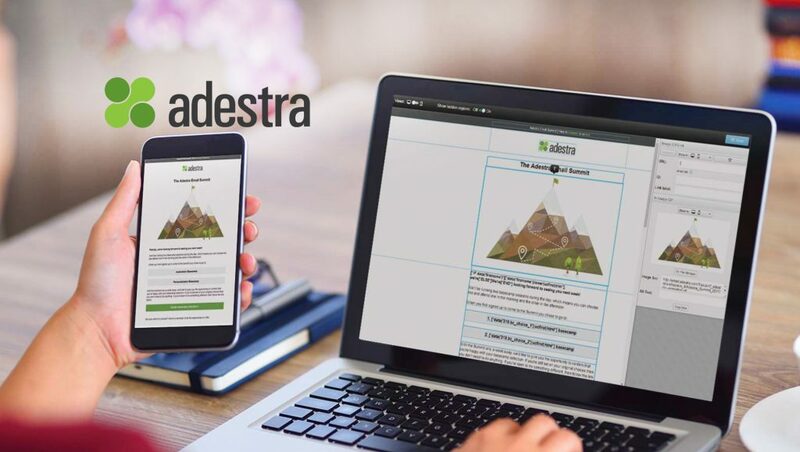 Adestra, a leading provider of innovative email marketing technology, has been named a Silver Award winner in the 12th annual Stevie Awards for Sales & Customer Service. Adestra is now a two-time winner of the Stevie Awards’ Customer Service Department of the Year in the subcategory of All Other Industries, 100 or More Employees. The awards were presented during a gala banquet on Friday, February 23 at Caesars Palace in Las Vegas, with more than 650 executives from around the world in attendance. Adestra was represented at the banquet by Ryan Phelan, Vice President, Marketing Insights; Toby McLelland-Taylor, Vice President, Client Services; and Lisa Finfer, Head of North American Sales. Other winners throughout the night included DHL, Travelzoo, Marriott Vacation Club, American Airlines, Delta Vacations, John Hancock Financial Services and Wells Fargo. This year’s competition featured 2,500-plus nominations from organizations of all sizes and in virtually every industry, an increase of 10 percent over 2017. Entries were considered in 89 categories for customer service and contact center achievements. Winners were determined by the average scores of more than 150 professionals worldwide in seven specialized judging committees. “All of our Stevie Award winners should be proud of their achievements. 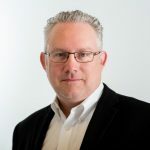 Independent professionals around the world have agreed that their accomplishments are worthy of our public recognition,” said Michael Gallagher, president of the Stevie Awards. With 500-plus clients worldwide across a number of key sectors, Adestra has experienced annual double-digit revenue growth for over 13 years. In 2015, Adestra announced the opening of its U.S. operations in Dallas and New York, followed by its APAC operations in both Sydney, Australia and Auckland, New Zealand in 2016. Since then, Adestra has been recognized for a number of awards and achievements in every continent that it serves in, including being named as Supplier of the Year by UBM in 2016. Scoring Customer Service Team of the Year – Medium Businesses in the Australian Service Excellence Awards (ASEAs), and the Customer Focus award by the UK Institute of Customer Service (with five consecutive years of being shortlisted) in 2017. 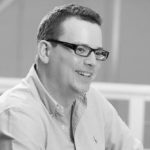 And being recognized in the “Top 10 Companies You Should Follow” by MarTech Series, and in the Top 25 UK Tech by G2 Crowd, in 2018. Friday’s Silver win is Adestra’s second Stevie award in two consecutive years in the U.S. and the first Silver. In 2017, Adestra scored a Bronze in its first Stevie Awards competition.